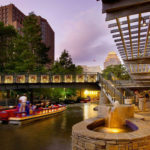 Course Accommodations – International ATMO, Inc.
International ATMO uses the Drury Plaza Hotel San Antonio River Walk as lodging for all of our courses in San Antonio. 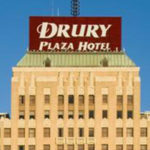 We also conduct our local courses at the Drury Plaza, so your lodging and classroom are at the same location. Participants are responsible for their own travel, food, and lodging. 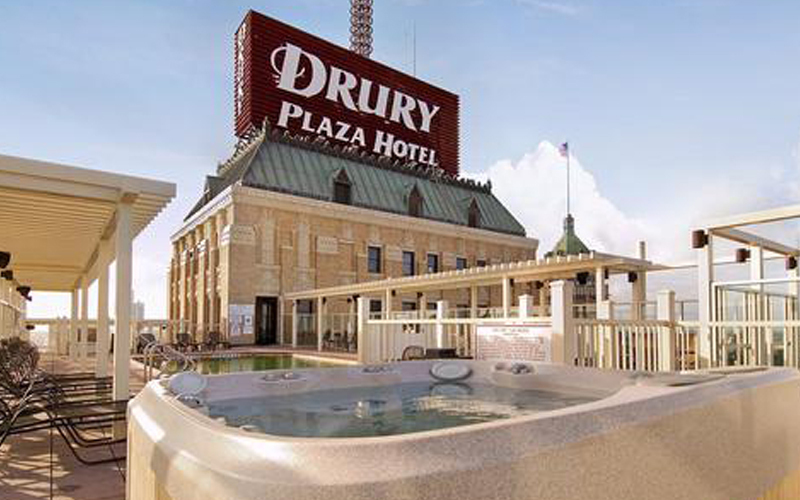 A block of rooms is reserved at the Drury Plaza Hotel San Antonio River Walk. 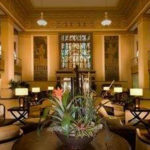 In 2019, the special rate is $122 per night (plus 16.75% hotel tax). The rates are for a single room. 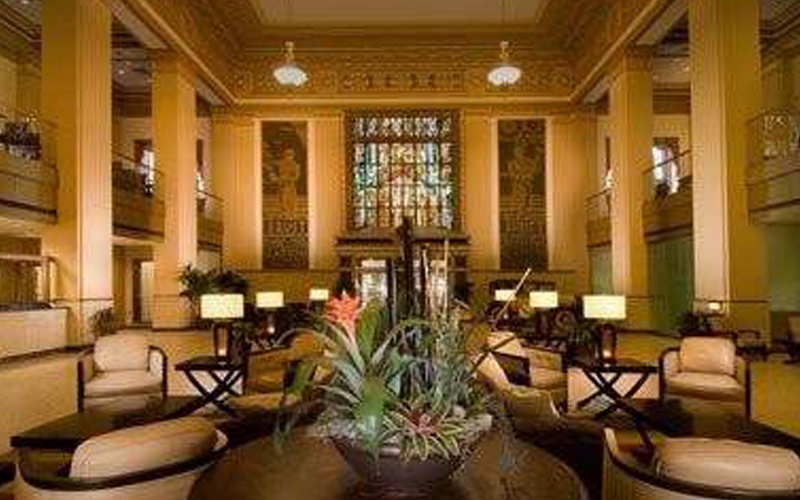 There is an extra charge of $10 per night for each additional person in the room. Reservations received after the Cut-Off-Date will be provided on a space-available basis at the prevailing rate. Corner of Market St. & Saint Mary’s St.
105 S. Saint Mary’s St.
To Make Reservations go online to www.druryhotels.com, click on Book it Fast, then enter group number as seen below (group numbers change monthly). 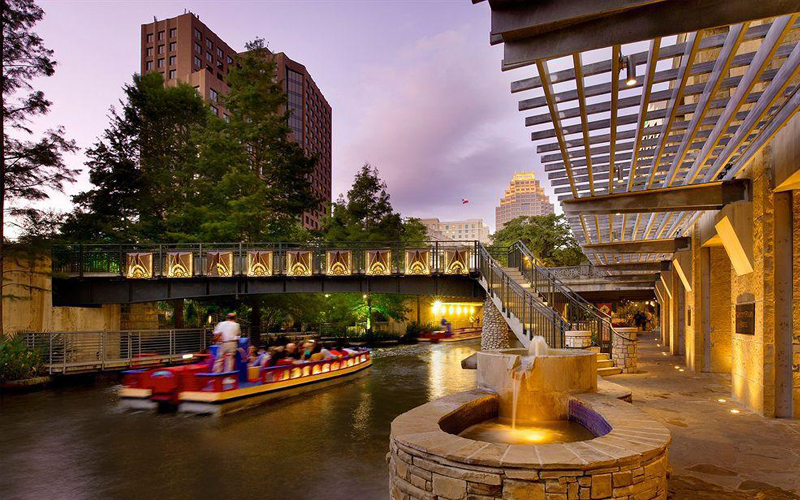 You can also call 1-800-378-7946 to make your individual reservations. Please specify the Hotel location (as seen above), reference the group name, International ATMO, and the group number as seen below. CHECK-IN, CHECK-OUT: Hotel check-in is after 3 p.m. on the day of arrival. Hotel checkout is before 11:00 a.m. on the day of departure. 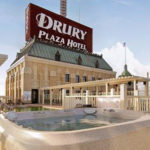 HOTEL PARKING: There is no self-parking at the Drury Plaza Hotel. 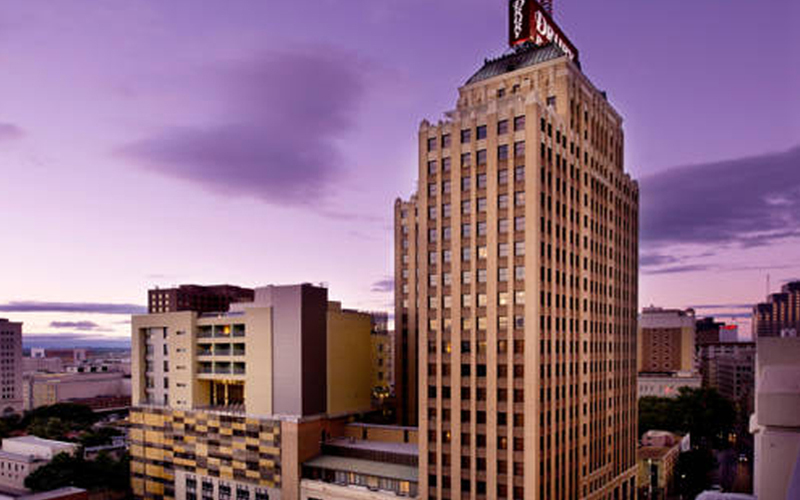 For overnight guests, parking is $23.00 per night. Daytime parking rate is $15.00 per day. 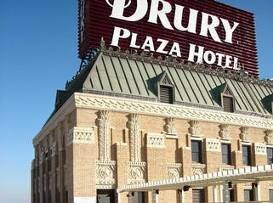 TRANSPORTATION TO HOTEL: The Drury Plaza Hotel does not have a shuttle service. From the airport you may take a cab (approximately $25.00). 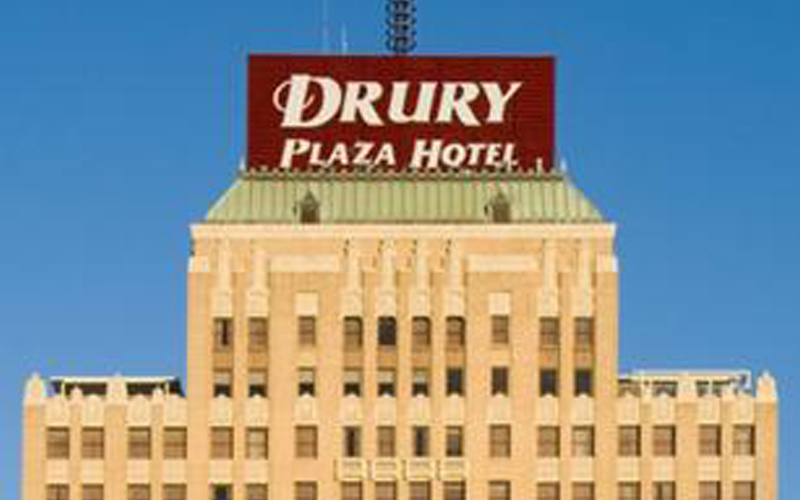 NOTE: If you have any difficulties making your hotel reservations at the Drury Plaza, please contact International ATMO Education Department at 210-614-3688. This is what free tastes like! Wake up each morning to a free Hot Breakfast! Take your pick from a selection of great breakfast items including scrambled eggs, biscuits & gravy, sausage and hot pancakes. 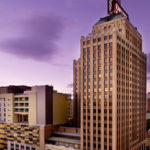 In the evening, join us at the 5:30 Kickback® for free hot food and cold beverages. Our rotating menu features a variety of hot food, including chicken strips, macaroni & cheese, hot dogs, baked potatoes, broccoli cheddar soup and more! Plus, beer, wine, mixed drinks and soft drinks are served everyday. There’s something for everyone at Drury’s 5:30 Kickback. It’s a snack for some, meal for others and free for all! The big game just got bigger! That’s because you’ll find Flat Panel LCD TVs in every room! Kick up your feet and enjoy the view! *Due to limited parking availability in the area, only one car per room can be allowed. Any additional cars can be accommodated at nearby off site parking garages. All cars will be valet parked at $23 + tax per night. Self parking is not available at this hotel. In/out privileges are available at no additional charge. Garage maximum height is 7′. Self-parking is available at an offsite garage across the street from hotel. *Rooms with pets will be charged a daily cleaning fee of $10 per room plus tax. Service animals are welcome free of charge. Limit of two pets per room.